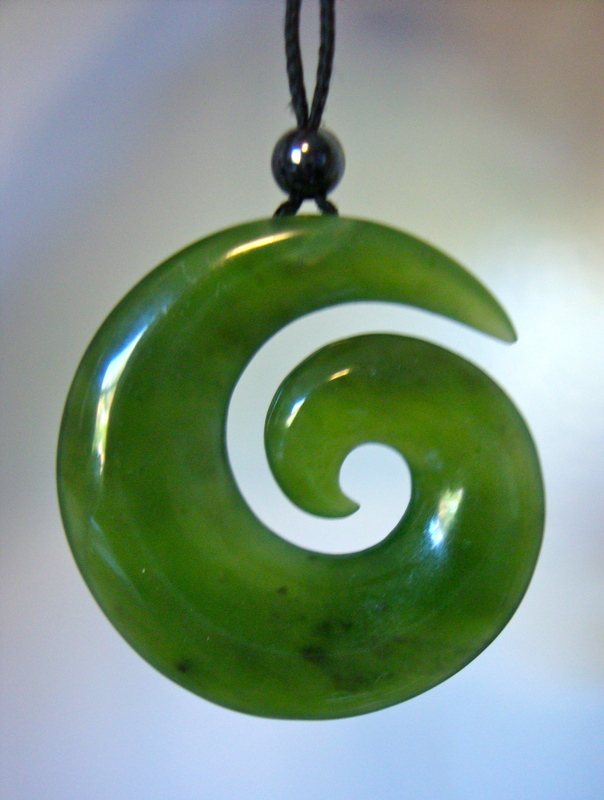 Pounamu Portal 2018: YES!!!! 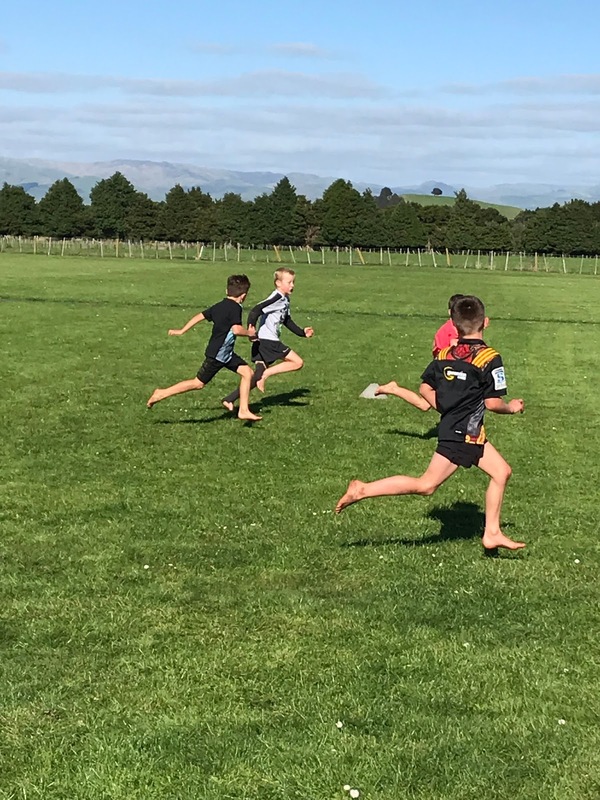 We can play BULLRUSH at Ruahine School! YES!!!! 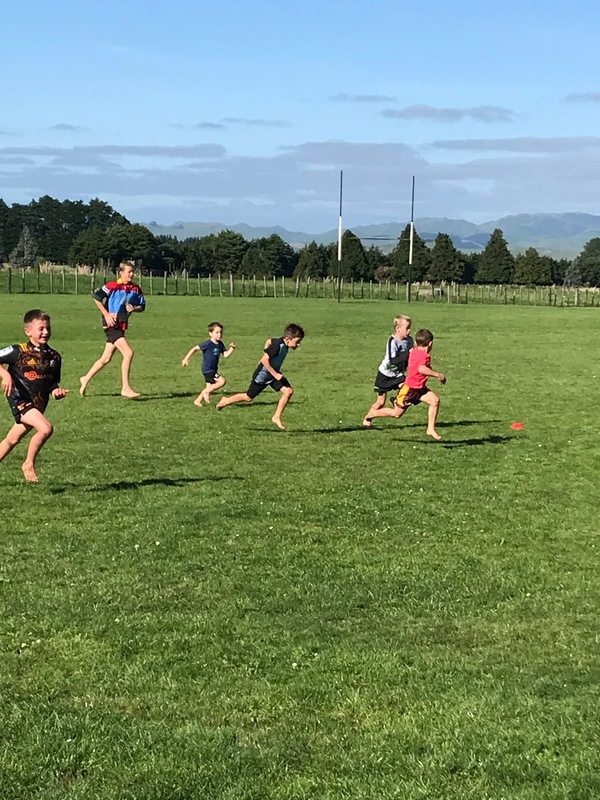 We can play BULLRUSH at Ruahine School! 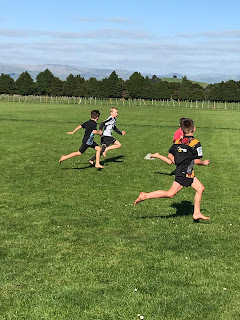 We are so lucky at Ruahine School because we can play Bullrush. We have to make sure we have a change of clothes and we must wear a mouth guard. 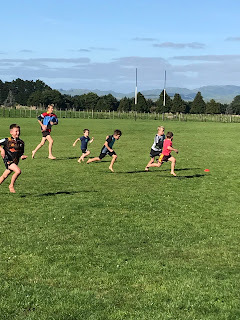 Mrs Castles was so excited to see so many of our Pounamu Team eager to play this on Thursday lunchtime. 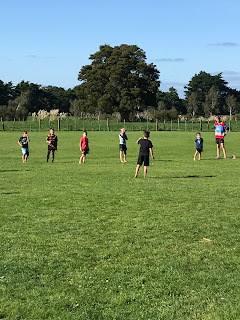 A huge thank you to the senior boys for helping our little people learn the rules! You ROCK! Maybe you could give it a go next week!